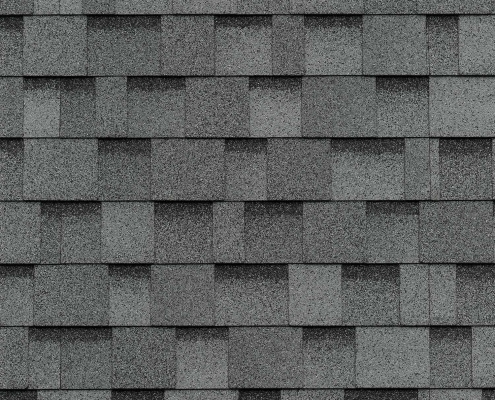 The heavy weight of IKO Cambridge shingles is engineered to withstand the elements for years, making them one of the most durable shingles you can buy. 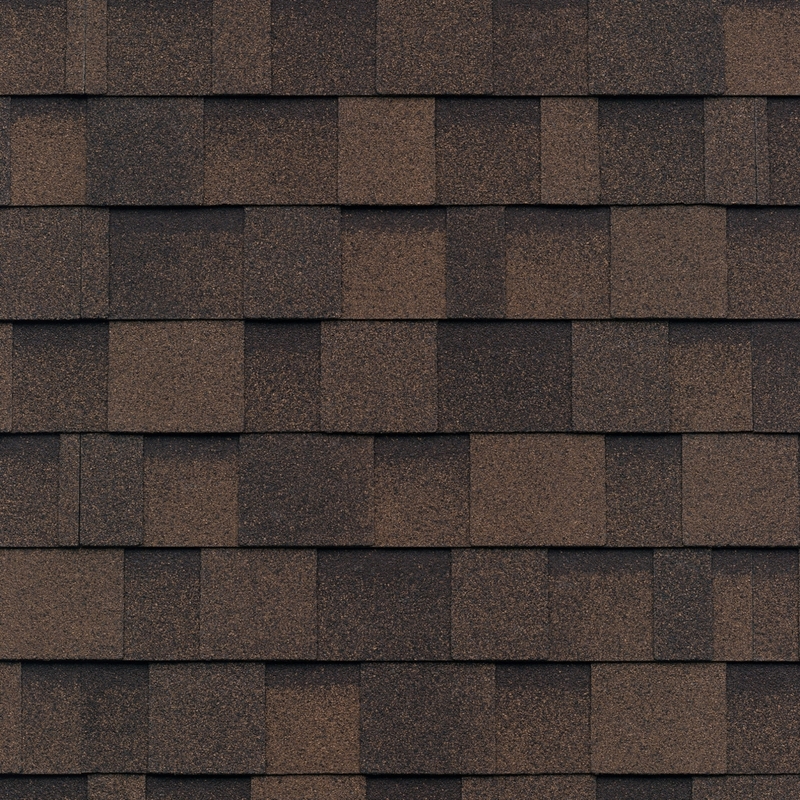 Your home will blend beautifully into its natural surroundings when you choose from among our most extensive palette of color blends. 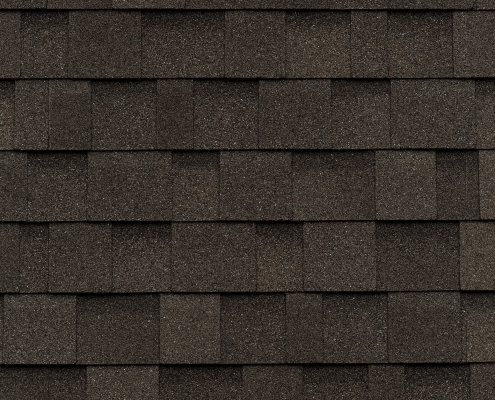 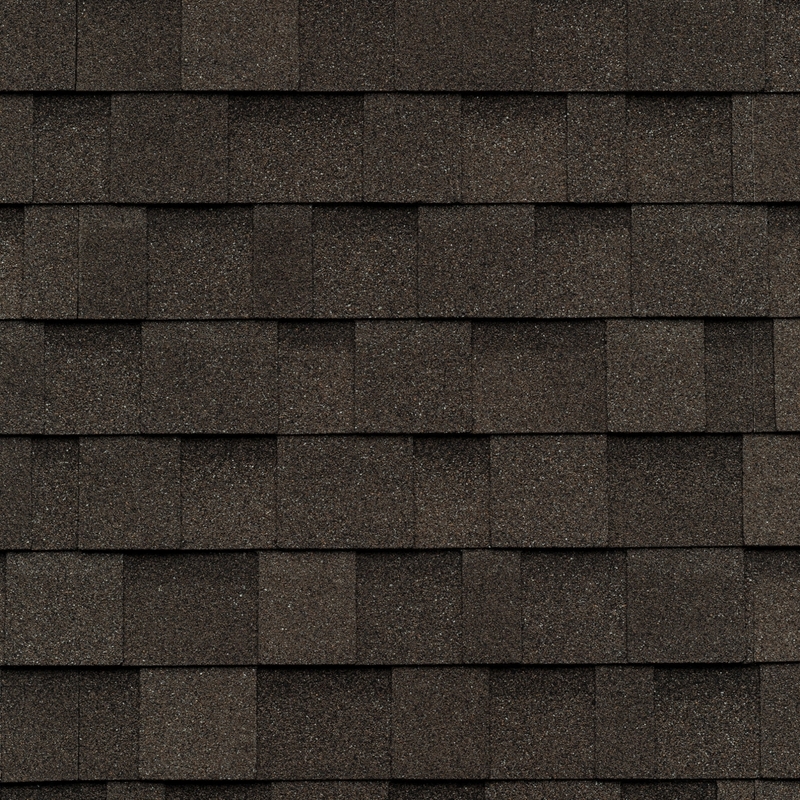 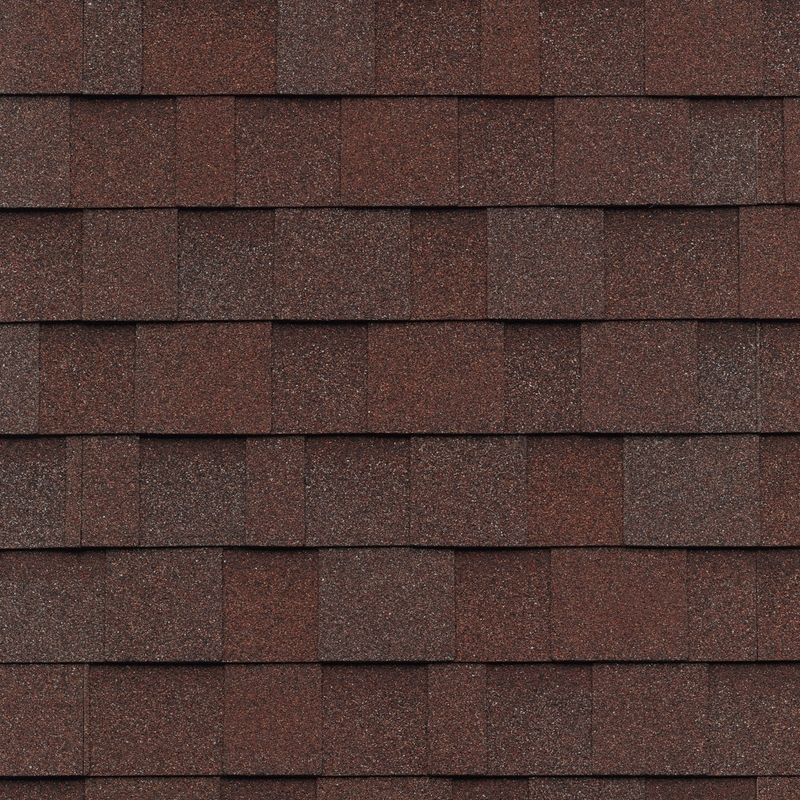 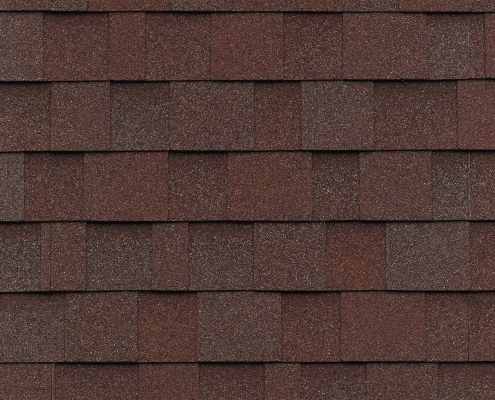 Please make your final color selection from several full size shingles and view a sample of the product installed on a home. 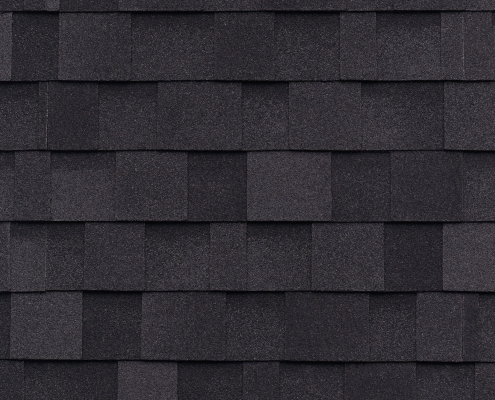 Not all colors are available in all markets. 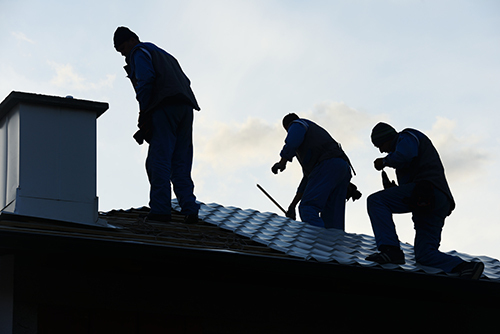 Blue granules may fade after extensive exposure to the sun’s ultraviolet rays. 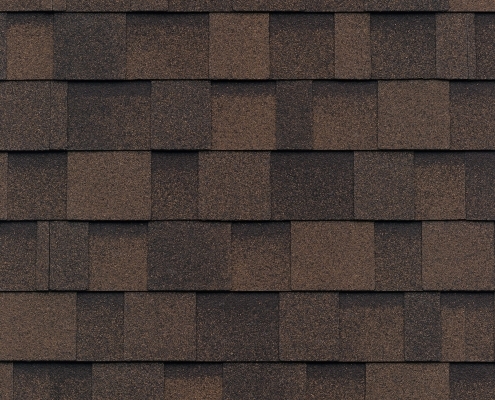 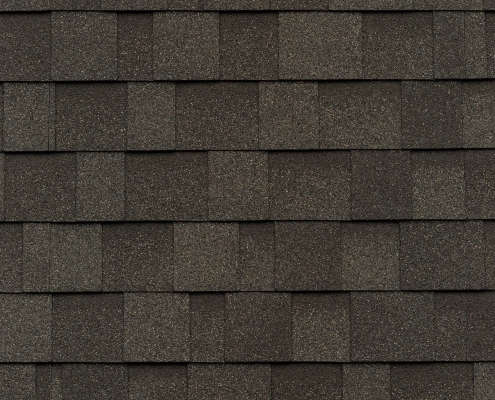 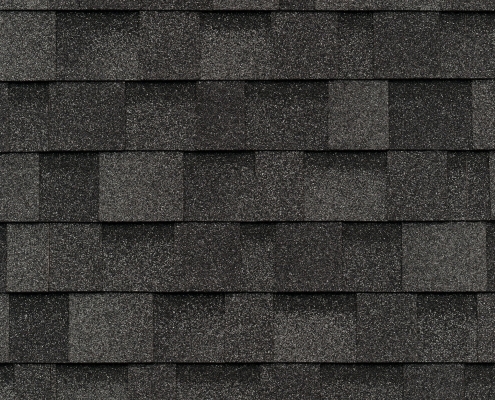 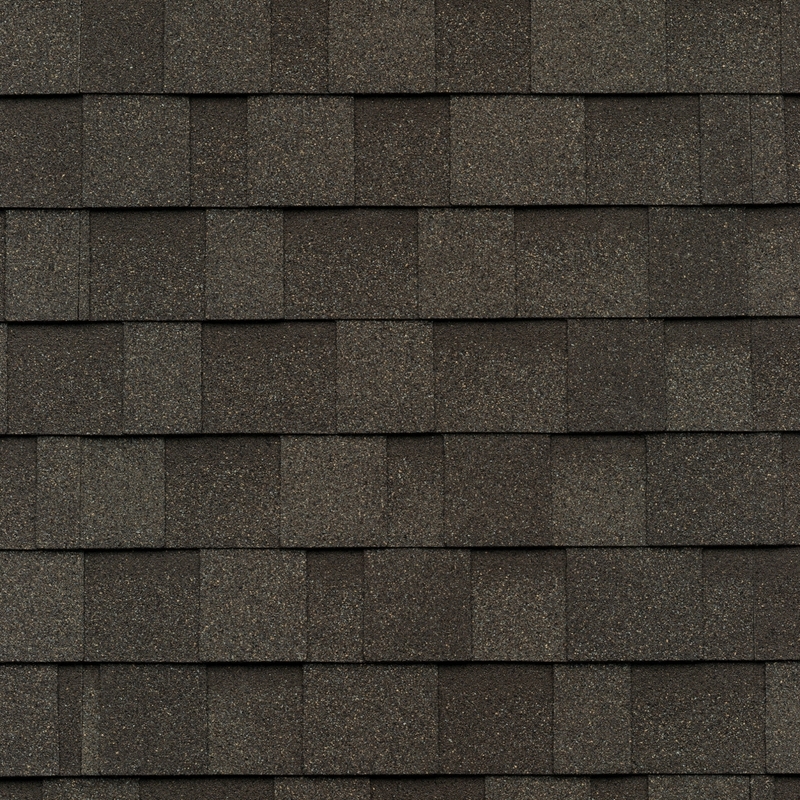 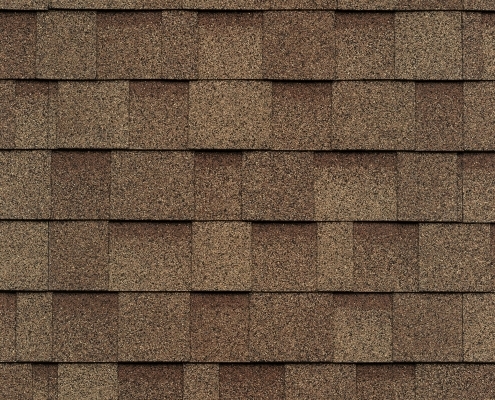 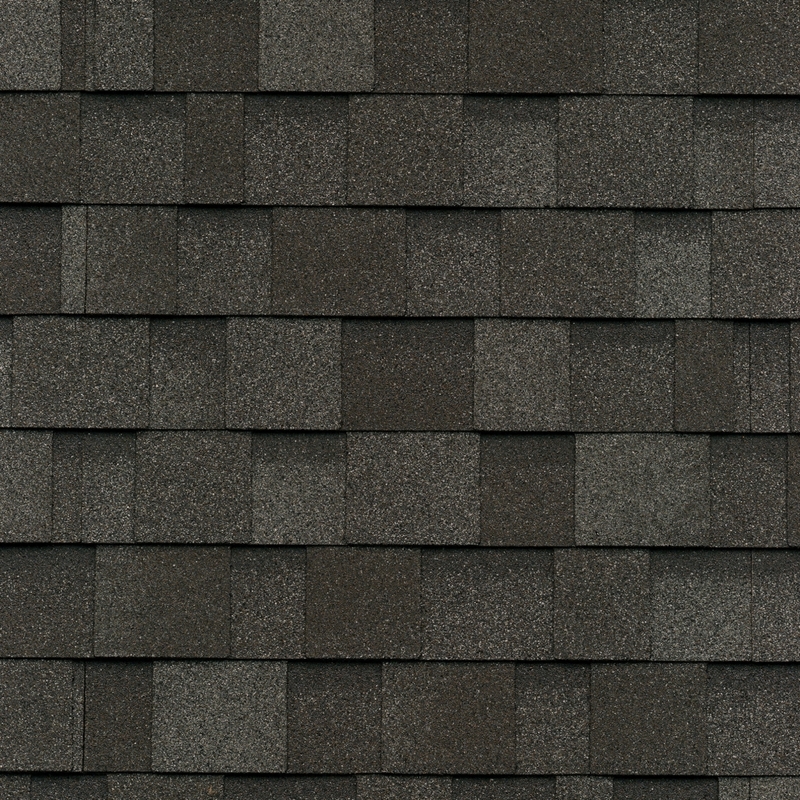 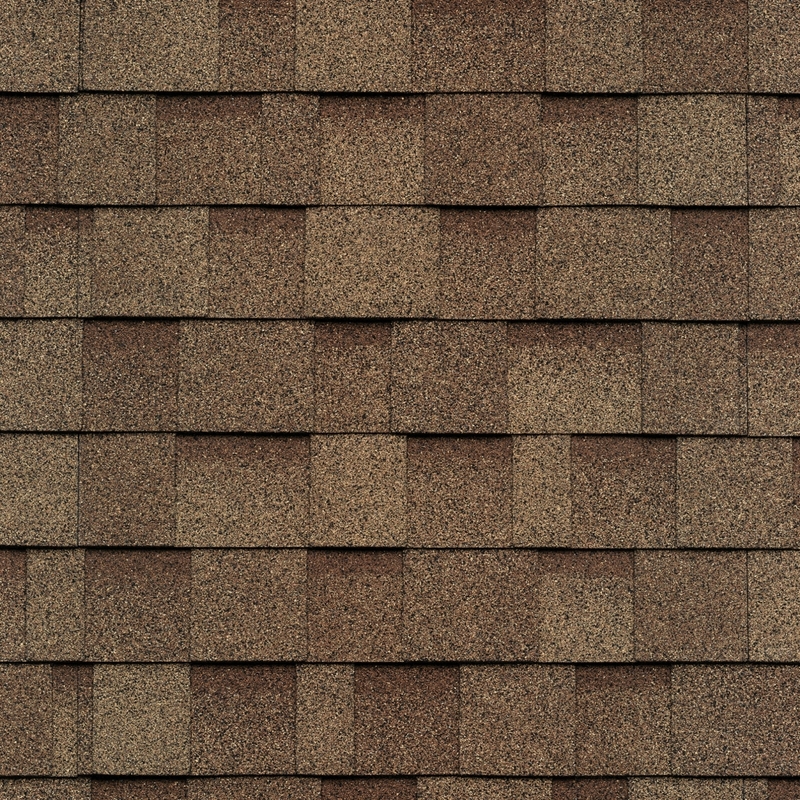 Choose IKO Cambridge Shingles for Your New Roof. 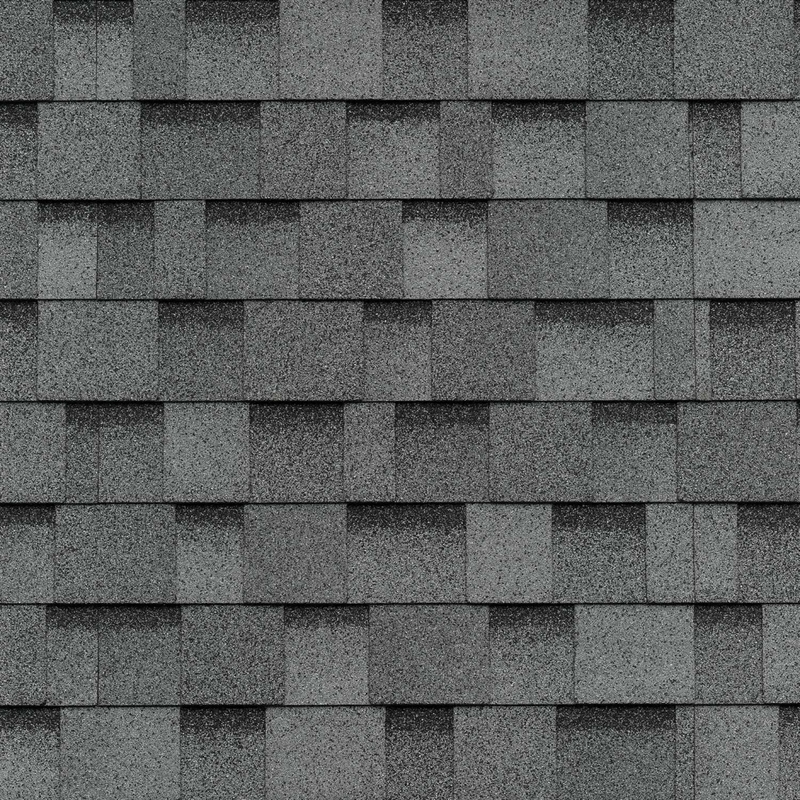 And Rest Easy. 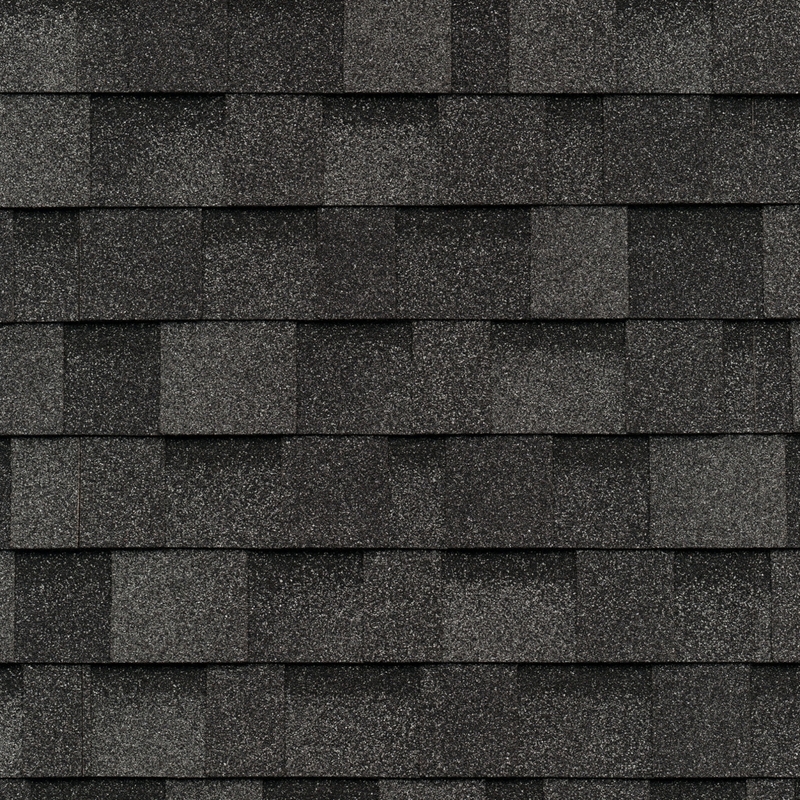 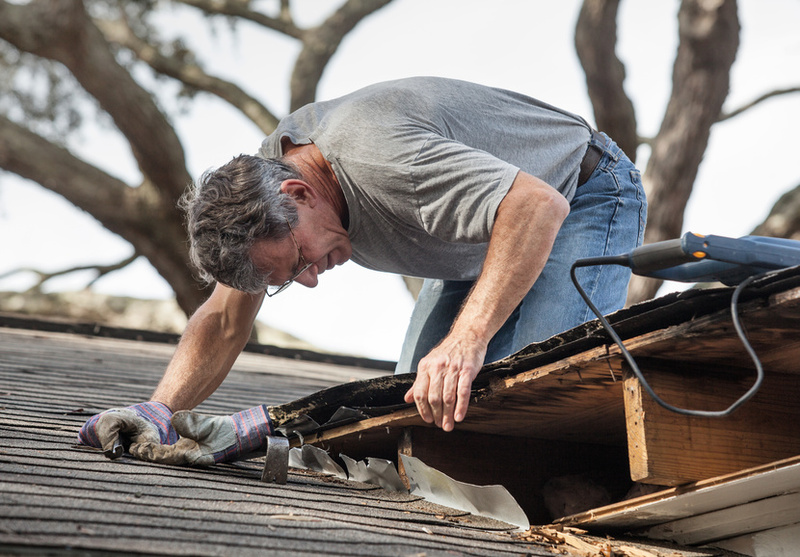 Peace of mind comes from knowing that these quality architectural roofing shingles are doing exactly what we engineered them to do — stand guard as your home’s first line of defense against Mother Nature’s fury and look fantastic doing it. 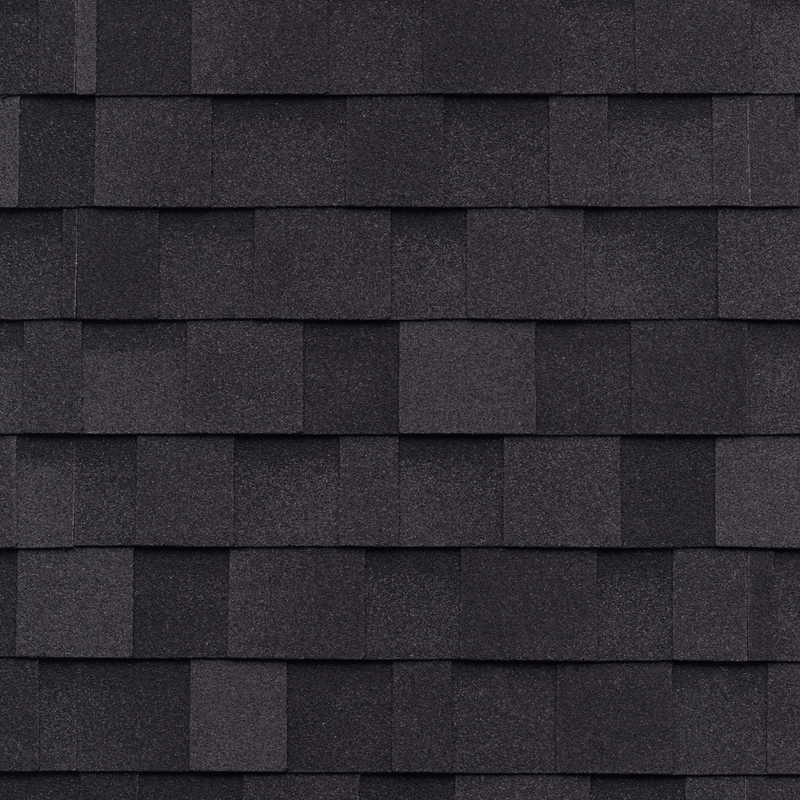 IKO Cambridge delivers on our promise of beauty you can see, quality you can feel and performance you can trust. 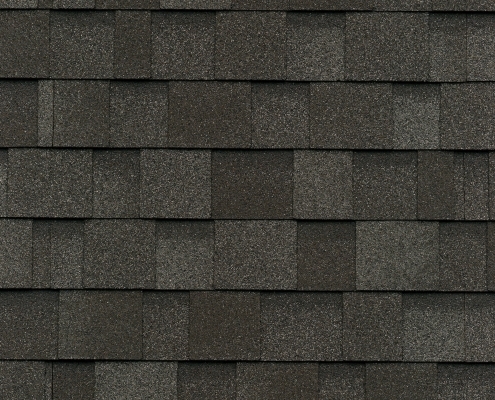 All at a comfortably affordable price.